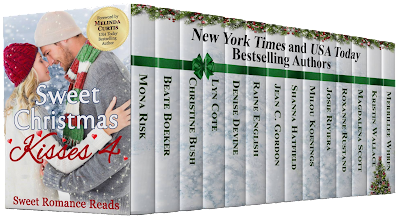 Milou Koenings is an award-winning USA Today bestselling author who writes romance because she believes that, like chocolate, stories with happy endings bring joy to the world and so make it a better place. 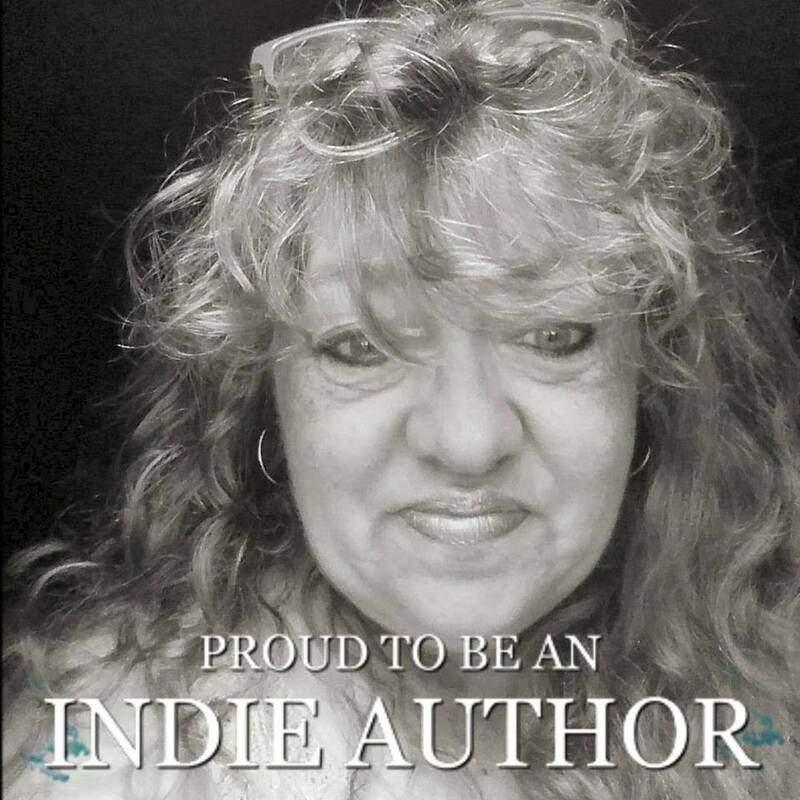 She’s lived all over the world, working as an editor, lawyer, and newspaper columnist, but loves staying home with her family most of all. She's the author of the Green Pines Romance series. 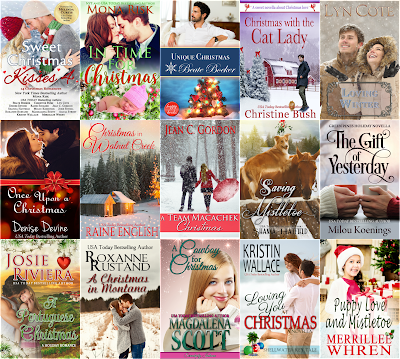 Thank you so much for sharing Sweet Christmas Kisses 4 with your readers! 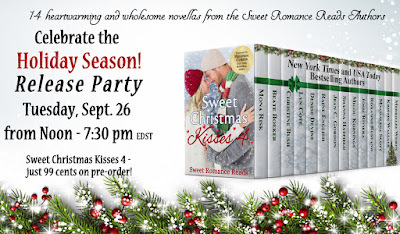 Thanks so much for featuring Sweet Christmas Kisses 4 on your blog today. 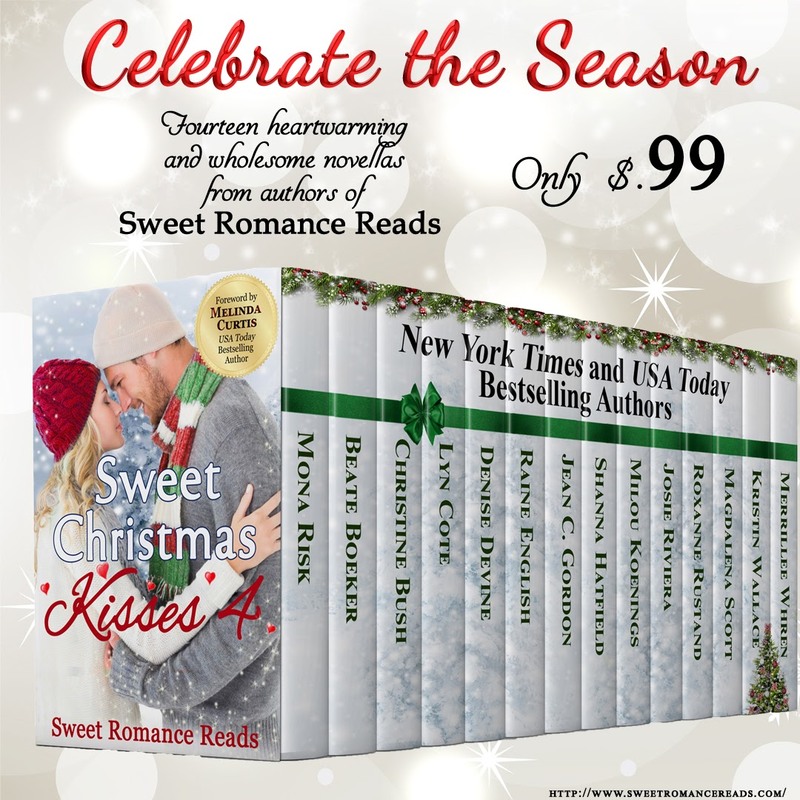 Thank you for highlighting Sweet Christmas Kisses 4 today! So appreciated! Thank you for featuring Sweet Christmas Kisses 4! 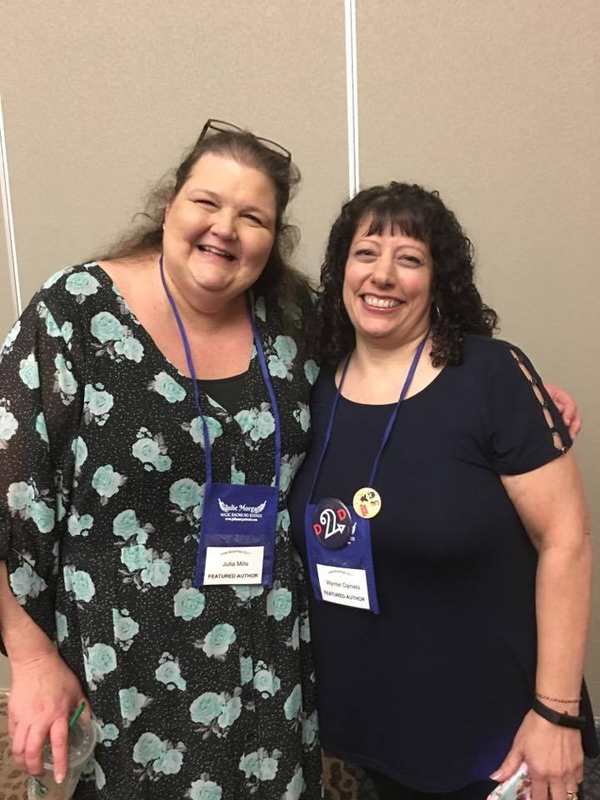 Thanks for hosting today! Appreciate the support.